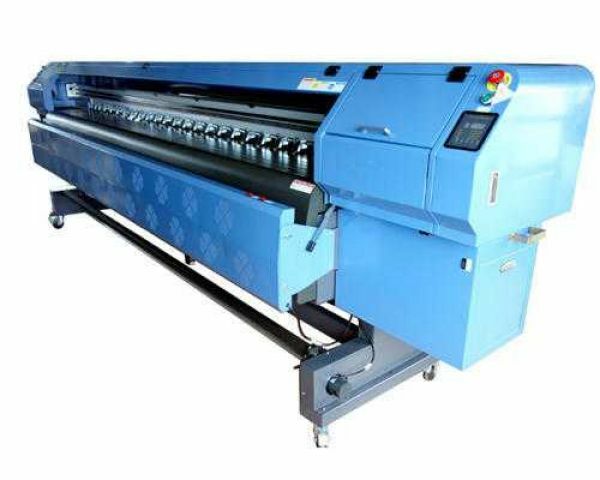 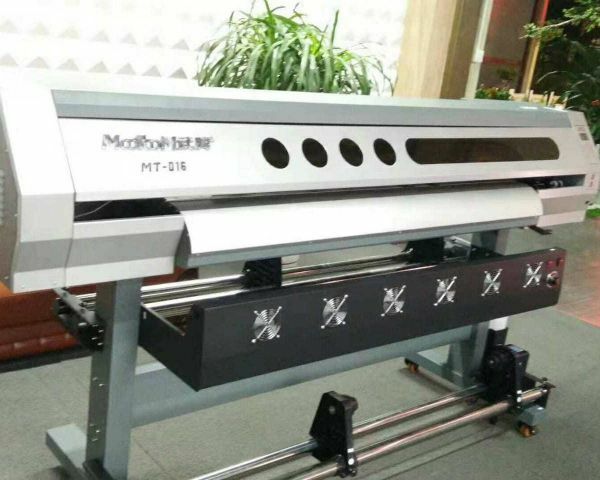 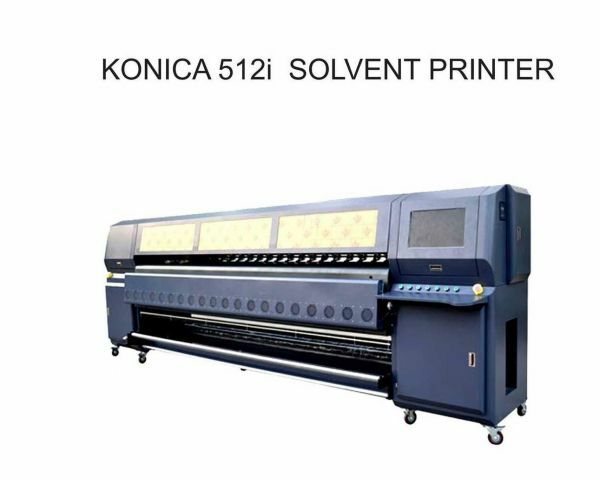 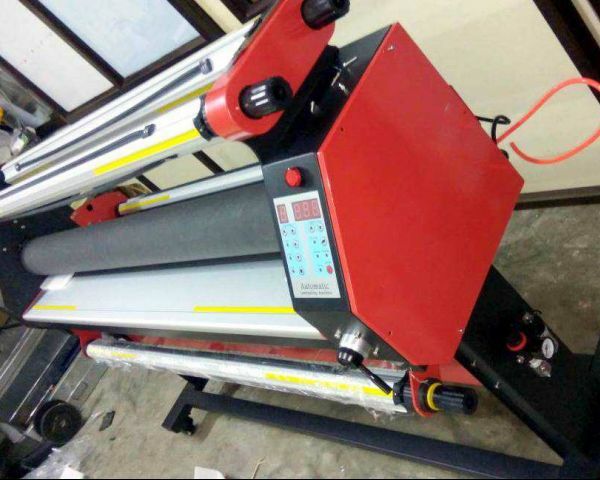 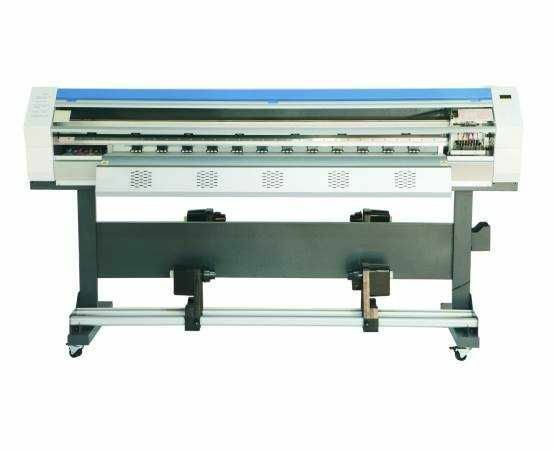 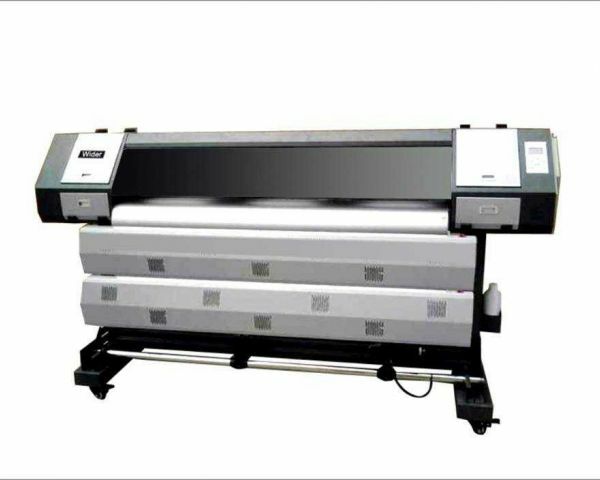 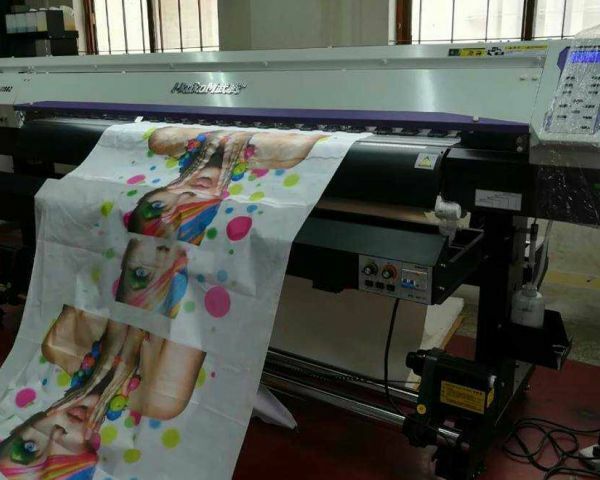 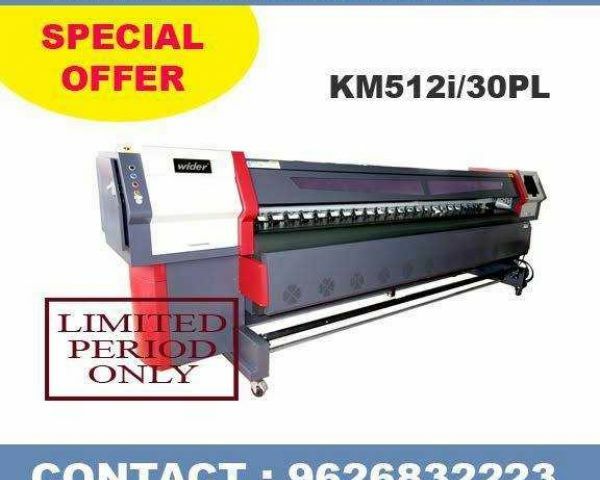 We are one of the Importers in all type of printing machineries Flex printing , Vinyl printing, Textile printing, Lamination machines,etc. . And also we are provide these type of machines spares, inks and materials.